WondersMind is one of the leading Windows apps Development company. 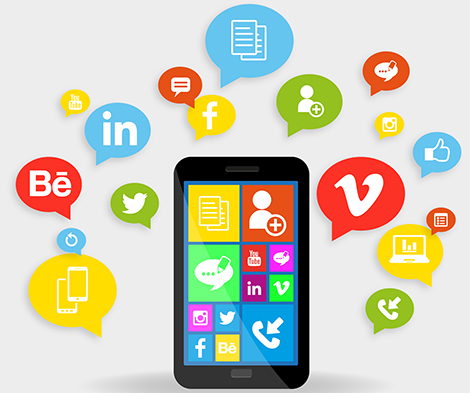 we are Expertise windows application developers specialized in creating mobile apps as per need of clients. Windows operating system needs no introduction to the world and with cross platform support of the current windows versions, Windows apps can run on any environment, be it desktop, mobile or laptop. There’s more number of Windows users in the world than any other operating system which makes it highly imperative that you have your app in their hands of the largest ever user base as early as possible. The spirit of creativity lives in all of us. No matter what platform you work on, the Windows Applications Fall Creators Update provides state-of-the-art features to make your apps more personal, natural, and intuitive. Improve the appearance of your apps with the Fluent Design System. Use new APIs and enhanced XAML controls to incorporate depth, perspective, and movement into your app. Windows Mixed Reality unlocks new experiences that merge the physical and virtual worlds. Design immersive apps for users with the Microsoft HoloLens or headsets from leading device makers. Project Rome allows you to build task-centered experiences that span across devices and platforms. With SDKs for Android and iOS and the power of Microsoft Graph, you can create apps that work seamlessly on all of your users devices. Provide users with a natural way to create digital handwritten notes, drawings, and annotations by using the Windows Ink platform. Whether from a pen, a mouse, or touch, you can capture and manage ink strokes in any UWP app. Interact with the most extensible digital assistant available using natural language and structured data. Cortana provides these powerful features to use with your own apps, sites, and bots. Windows has never been more flexible. Visual Studio 2017 and the Windows 10 Fall Creators Update introduce improvements and features to the Windows platform and beyond. We have mastered the Windows SDK and are one of the best Windows app developers in the country. Our development tools are top notch and we are experts at developing a wide array of applications that go one step beyond what your requirements are and deliver results that are outstanding and appealing to the masses. WondersMind is specialized to develop desktop apps for Windows, download development tools, and test for compatibility and certification.